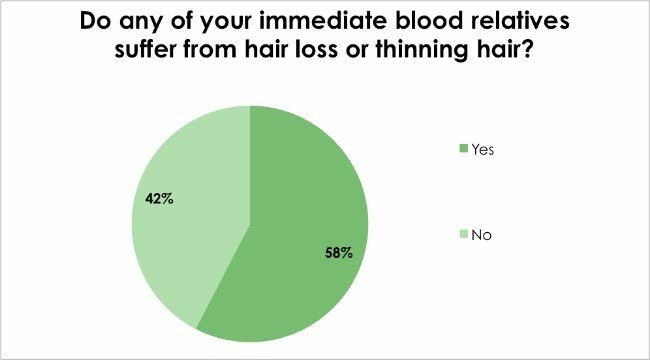 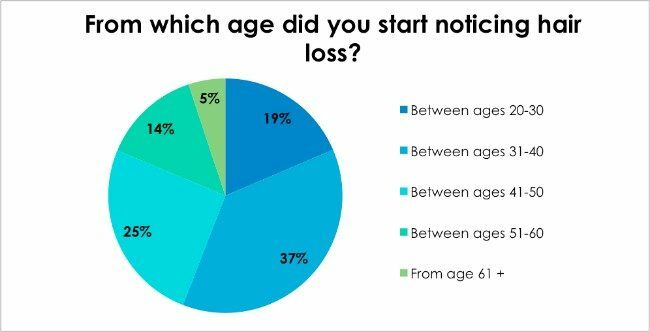 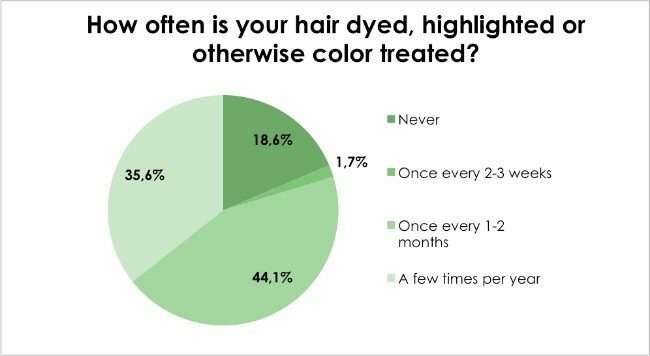 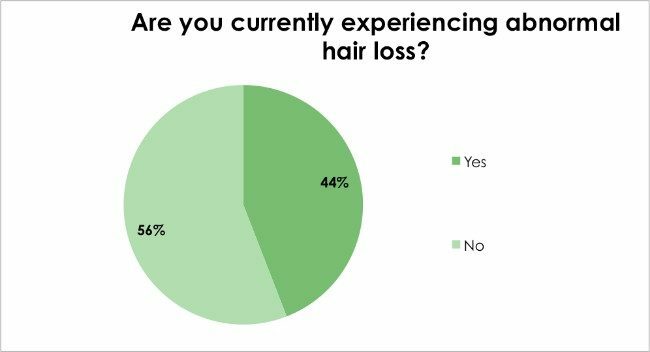 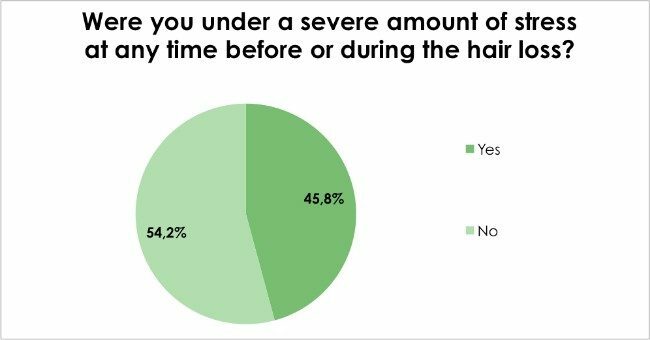 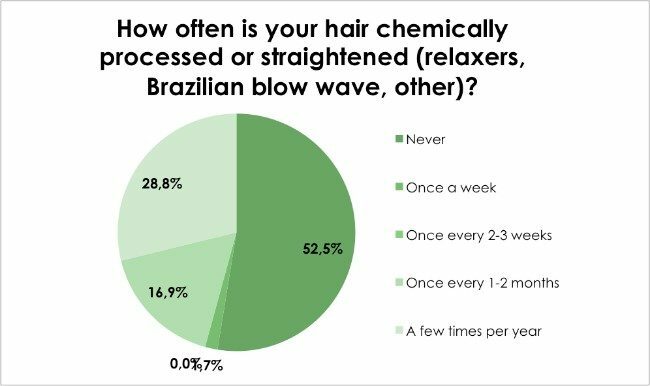 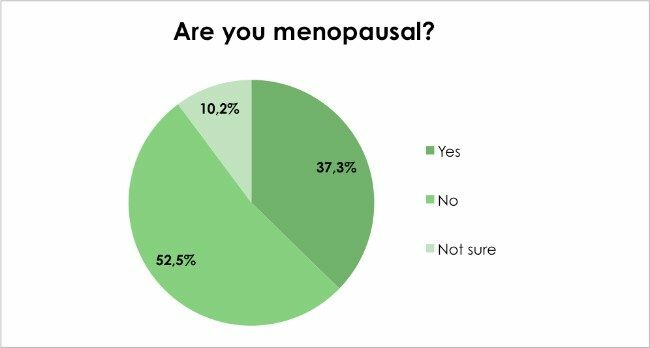 The November 2016 Hair Loss Survey results revealed that 45% of respondents experience abnormal hair loss during or after severe stress and 56% before the age of 40! 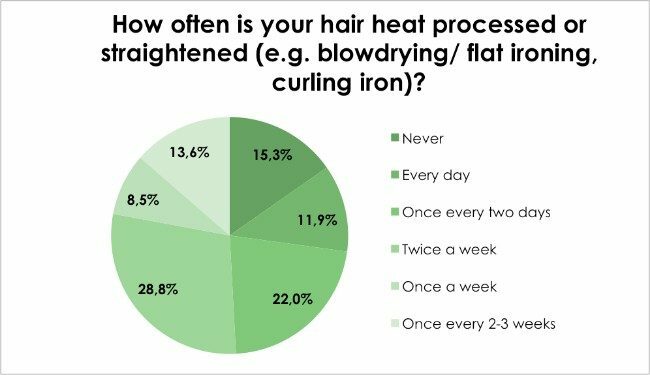 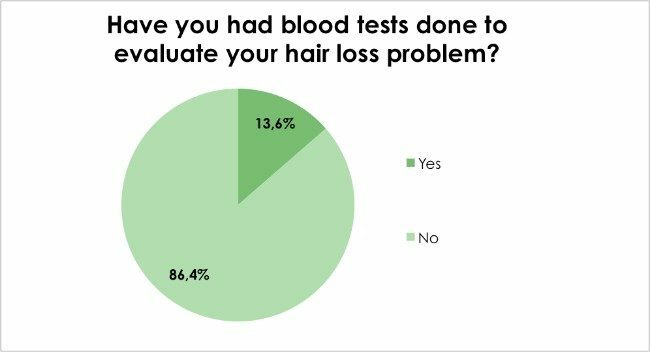 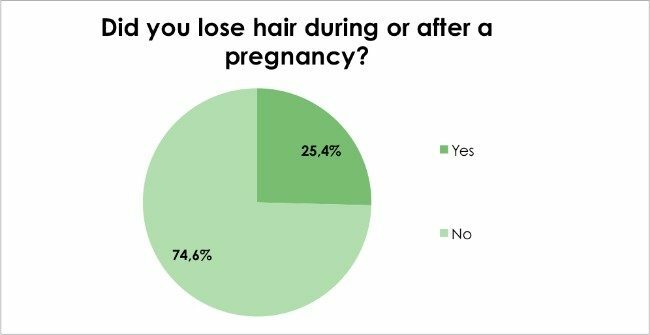 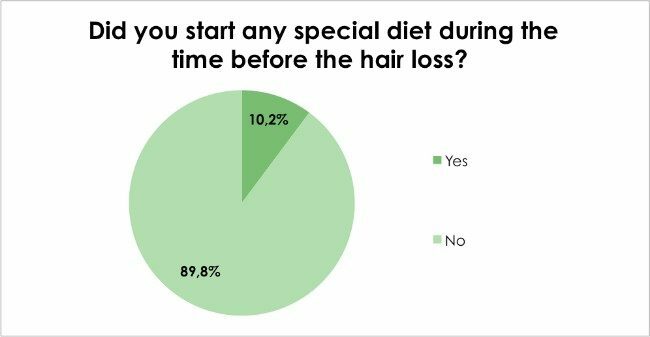 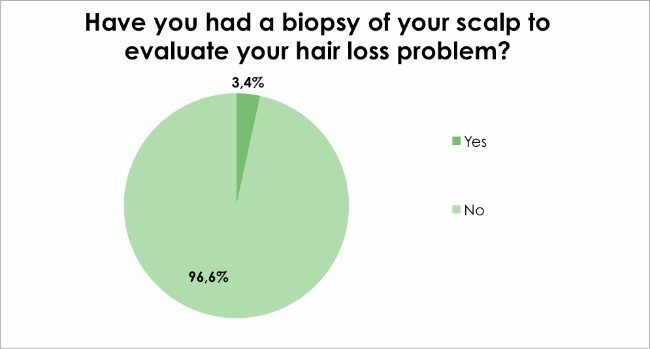 It showed that more than half of the respondent’s relatives also suffer from hair loss and that it does, in fact, affect their confidence. 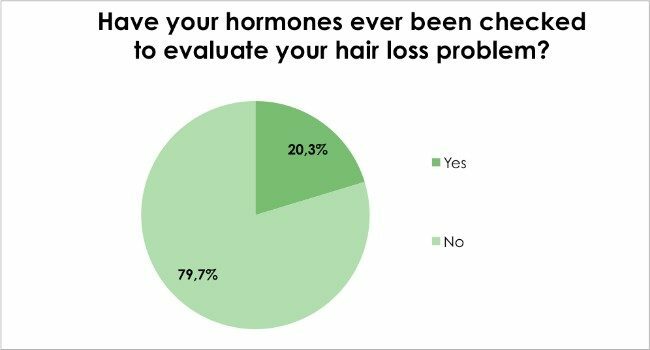 Hair loss is often caused by a disturbance in the body, hormones, auto-immune system or as a direct result of stress. 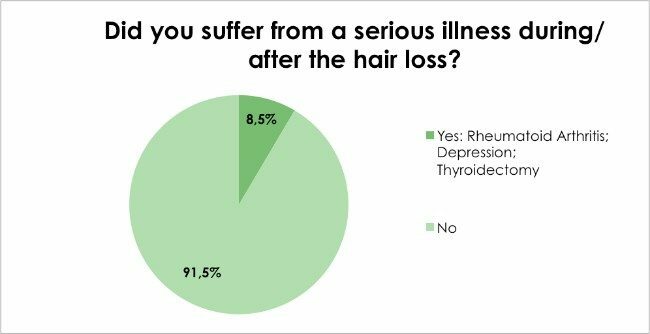 A visit to a Health Renewal doctor could also assist you in the diagnosis and treatment of underlying health problems. 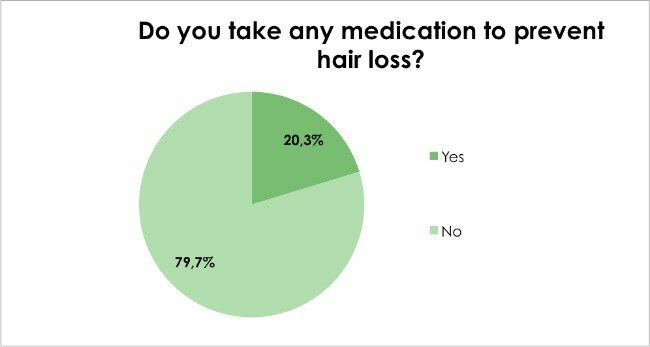 There are various treatment options available depending on the cause, including supplements, topical preparations and aesthetic procedures like Carboxytherapy. 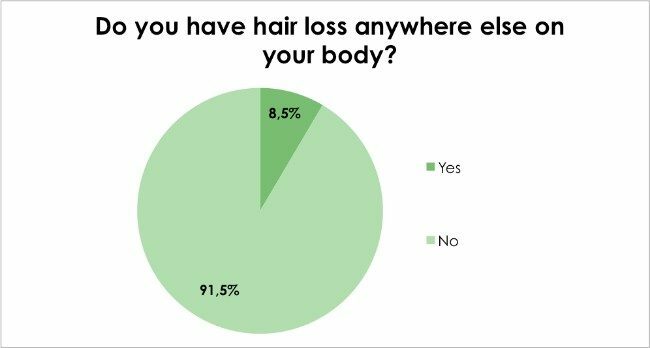 Read more about the causes and treatment of hair loss.